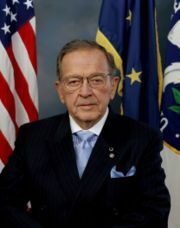 Sen. Ted Stevens could add some spice to his public corruption trial in Washington by testifying. Testifying in your own trial can always be risky. Then again, Stevens may feel he has nothing to lose. Jury selection begins today in U.S. District Court, just blocks from the Capitol. 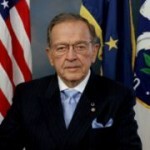 ANCHORAGE — Sen. Ted Stevens said he intends to testify at his federal corruption trial, which begins with jury selection Monday, but he said the final decision will be up to his lawyers. Stevens spoke briefly about the trial with reporters Friday in Anchorage while talking about defense spending in Alaska, the tanking economy and his plans for the next two months. Posted: 9/22/08 at 1:06 AM under News Story.